Looking to get out of doors? From a bus trip to a tony Brooklyn neighborhood to take in some Christmas lights, to an architecture tour, there's plenty of ways to get some fresh air in New York City this week. Read on for a rundown. Transportation for this Christmas lights tour is taken care of via a bus that stops at three locations in Long Island and proceeds to Brooklyn. On the bus, drink wine and play games with fellow passengers. In Brooklyn, dinner will be served at Spumoni Gardens before the residential tour of Dyker Heights. 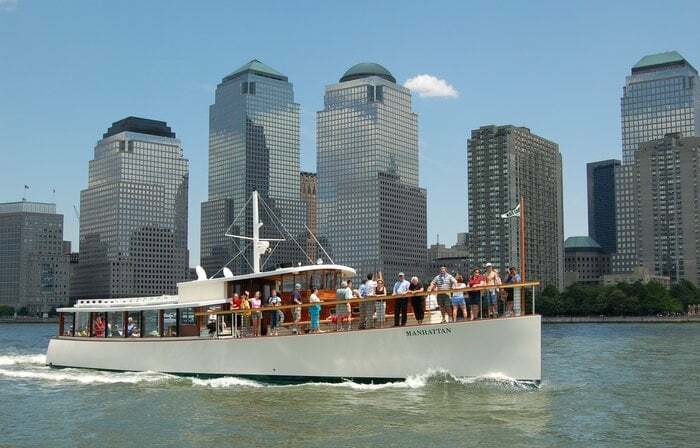 When: Saturday, Dec. 22, 1:30-10 p.m.
Where: L&B Spumoni Gardens, 2725 86th St.
Ride on a 1920s-esque yacht on the Hudson, East and Harlem rivers. A member of the American Institute of Architects will give guest an architecture tour of Manhattan. 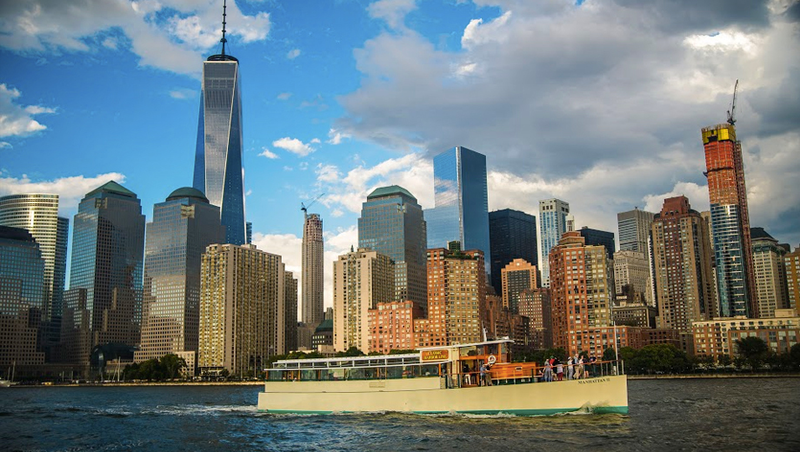 Learn about the 18 bridges, the new World Trade Center and more as you drink beer, wine or champagne and enjoy light snacks. This 4.5-hour bus and walking tour of Brooklyn includes a history of the NYC borough, samples of local food and an introduction to local art. The ticket includes a picnic-style lunch in Sunset Park. When: Tuesday, Dec. 18, 11 a.m.